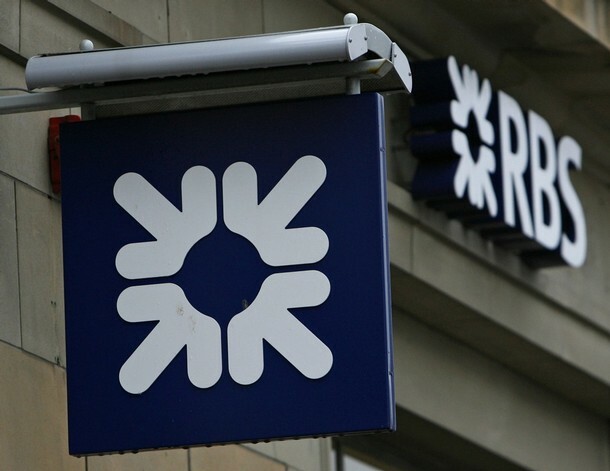 Why sell off the 80% stake in RBS when the Brown government bailed it out in 2008 at a cost to taxpayers of £45bn, yet today’s share price would fetch only some £32bn? That’s a £13bn loss for taxpayers which, as it happens, is almost exactly the sum that Osborne is pledged to raise by cutbacks to disability benefits, industrial injury benefits, child allowances, and tax credits. Osborne declared two years ago about the RBS and Lloyds bank shares that “we want to get the best value for money for the taxpayer”, which is patently the opposite of what he’s now doing. His only bolt-hole is the highly dodgy statement made by his advisers Rothschild that if all the bank’s shares were sold now, including fees, it would make a £14bn profit. But that is a brazen deceit. It not only excludes the £17bn cash cost of the bailouts, it also ignores the guarantees, soft loans and subsidies the government extended to the banking sector as a whole. If all that is taken on board, as it should be, the taxpayer ploughed into the stricken banks as much as £1.2 trillions, according to the IMF. Why isn’t that being repaid in full? This is a textbook case of lies, misrepresentations, and selling the poor taxpayer short whilst at the same time enabling the rich to buy shares in a huge bank at a big discount. But this pandering to the banks, which provide year on year half of the Tory party’s annual funds, is not the only political service that Osborne lavishes on them. Despite the rogue incompetence and folly of the banks in 2008-9 which nearly crashed the domestic, and indeed the international, economy, Cameron and Osborne have resolutely refused to have a full public inquiry into the catastrophe, with recommendations for radical reform of the banking sector and its usurping of the money supply for foreign speculation, artificial tax avoidance, indulgence in exotic derivatives, and preference for non-productive investment in prime property over support for British industry. Perhaps worst of all, an opportunity for real reform has been thrown away. RBS could be mandated to increase the current level of productive investment in manufacturing and exports which is now trailing badly at just 8% of total UK investment. It could be required to deploy more lending to re-industrialise the North, still scarred by Thatcher’s decimation of the industrial base there. And because of its size and weight it could set a pattern for fair and reasonable executive remuneration when it has currently become a byword for greed. A triple whammy on the economy? What should be done to prevent a triple-dip recession? Posted in: Conservatives, Economy, Finance, Politics, Public services.